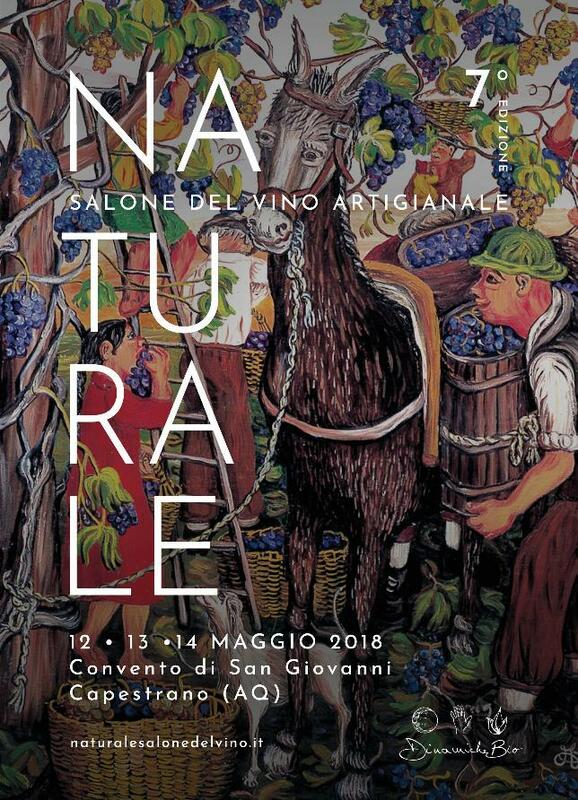 Let's meet in Capestrano at the Salone del vino artigianale in Abruzzo. 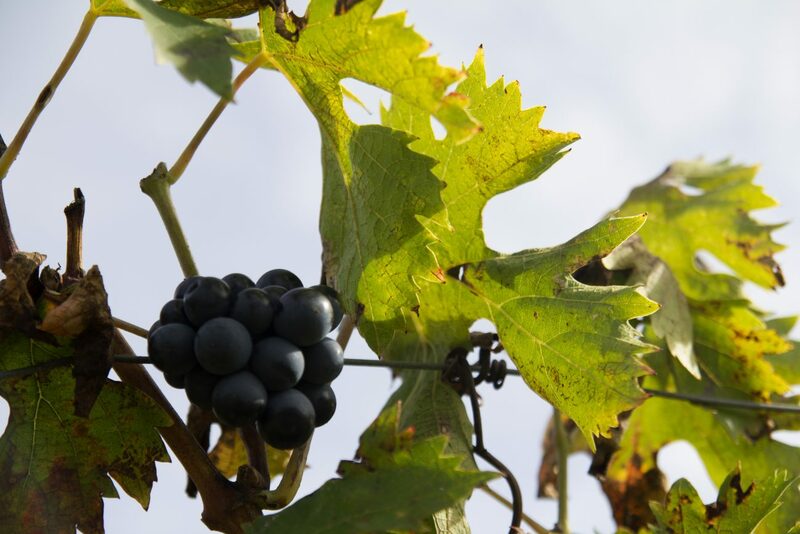 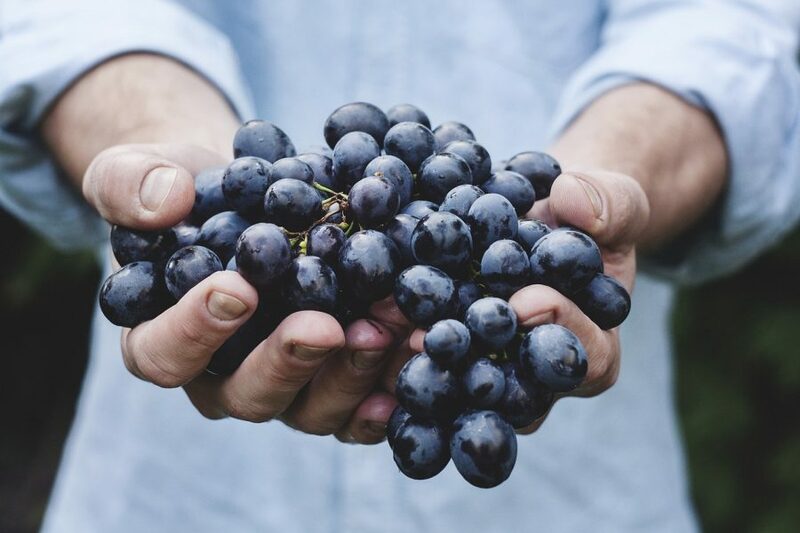 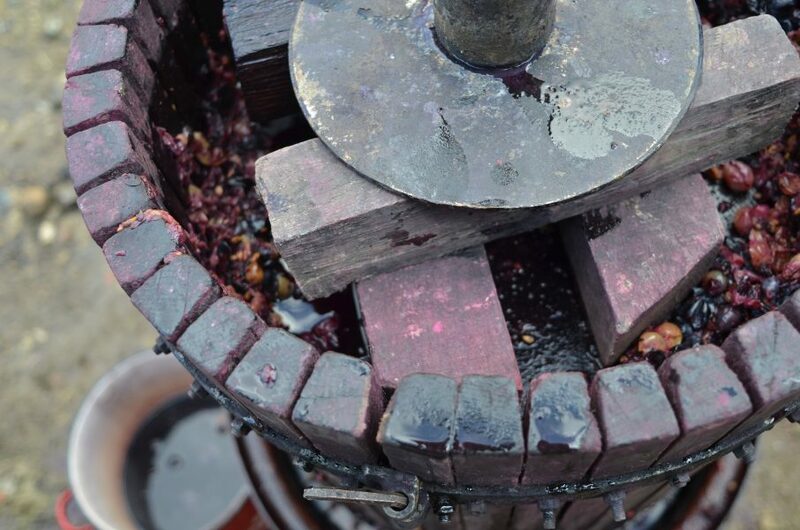 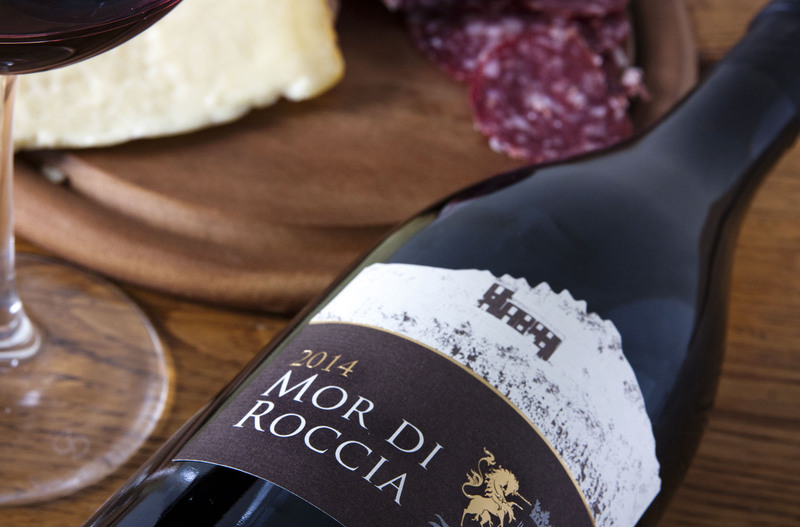 A unique experience, where you'll taste natural wine all over Italy. 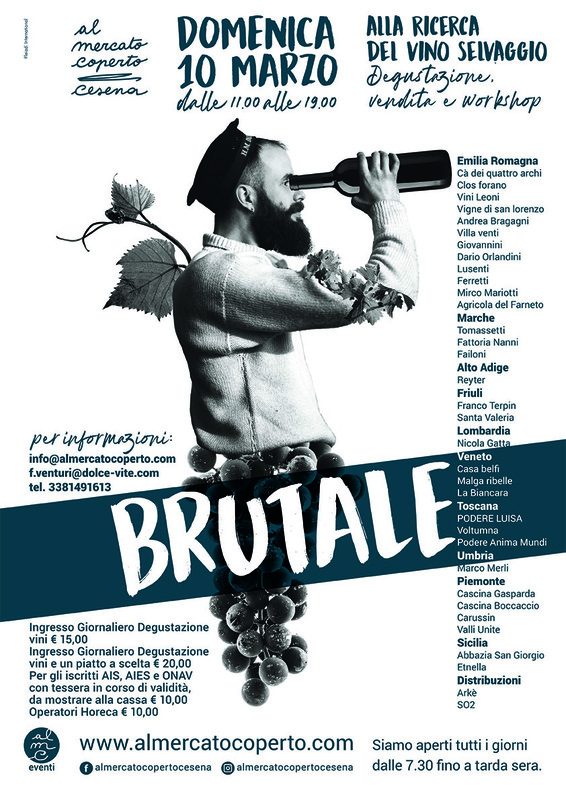 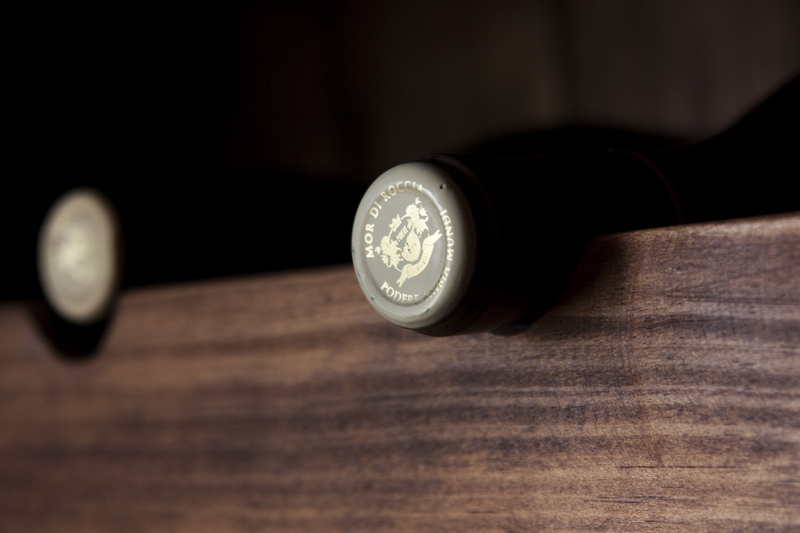 We'll be at the market in Cesena at Brutale, a small wine event in Cesena.